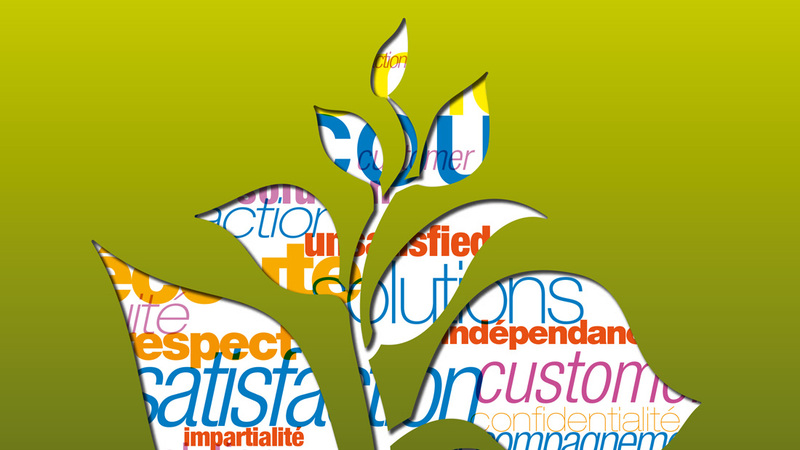 The main objective of GDF SUEZ Mediation is to encourage resolution of persistent disputes. The 2013 activity report reminds the context of GDF SUEZ Mediation and summarizes its actions, analyses, and recommendations. A key development in 2013 was the adoption of the Alternative Dispute Resolution (ADR) directive and the of Online Dispute Resolution (ODR) regulation, which ensures to every consumer access to an officially-approved body providing amicable dispute resolution, on any issue, throughout the European Union territory. Again this year, amicable dispute resolution was increasingly preferred to legal action: With a 92% case-resolution success rate, mediation was demonstrably an effective alternative in dispute resolution. To further strengthen existing quality relationships, Michel Astruc held a number of dialogue sessions this year with various departments and Group subsidiaries. At these meetings, the Mediator emphasized the need to better understanding the fundamentals of complaints handling and to simplify the customer experience to better meet consumer’s expectations, using available best practices established in “The guide of good practice” and created by professionals in the field. There were several interventions made at law universities and business schools to spotlight the advantages of mediation. These events are an effective vector for educating future graduates about amicable dispute resolution and the challenges of a quality mediation. Another highlight of 2013 was the promotion of mediation during the “Mediation : la confiance d’abord” symposium at the Economic, Social & Environmental Council held by The Club of the Mediators of Services to the Public.